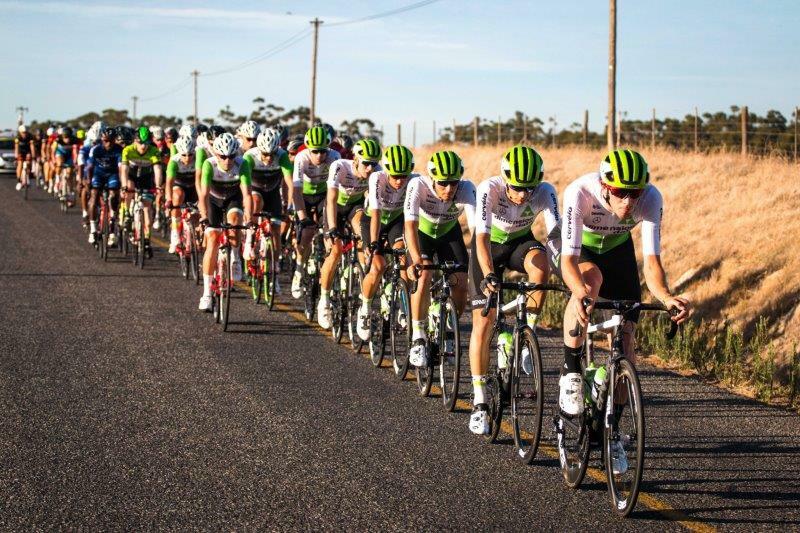 The Tour of Good Hope is set for a significant boost after ASG joined forces with South Africa’s leading online retailer, Takealot.com, to take it to another level. Taking place in the Cape Winelands from March 4 to 8 next year, the two industry leaders want to transform the event into something which can match similar international races. ASG Group chief executive Heinrich Dannhauser said the country’s premier road tour would continue to attract an international field, as it has done previously. “Our vision is to work with Takealot as the title sponsor, as well as Cycling South Africa, to achieve our objective of establishing South Africa’s equivalent of the Tour Down Under in Australia. He believed the Tour of Good Hope was well positioned to capitalise on the partnership. Dannhauser added that ASG enjoyed a close relationship with Takealot.